The nuclear energy plant in Fessenehim was shut down after a defective pipe was found in the machine room. Luckily the machine room did not store nuclear material, however the shutdown was for precaution while a repair is conducted. This shutdown is the second since April 2014 due to two incidents. A new plant is being constructed in northern France and is scheduled to be online in 2017. Once it is completed, Fessenheim will be closed. 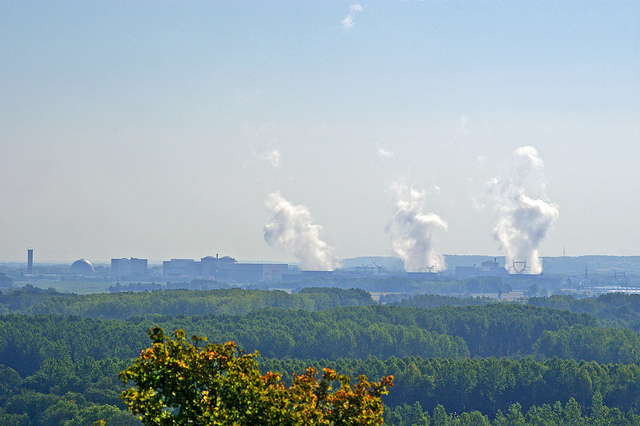 The plant is the oldest operating plant in France and contains two reactors that have been running since 1977. Activists have been urging this facility be closed due to its age and risk to the environment and country should something go wrong. In 2014, Greenpeace protested and demanded the aging plant be closed and that renewable energy should be the future.